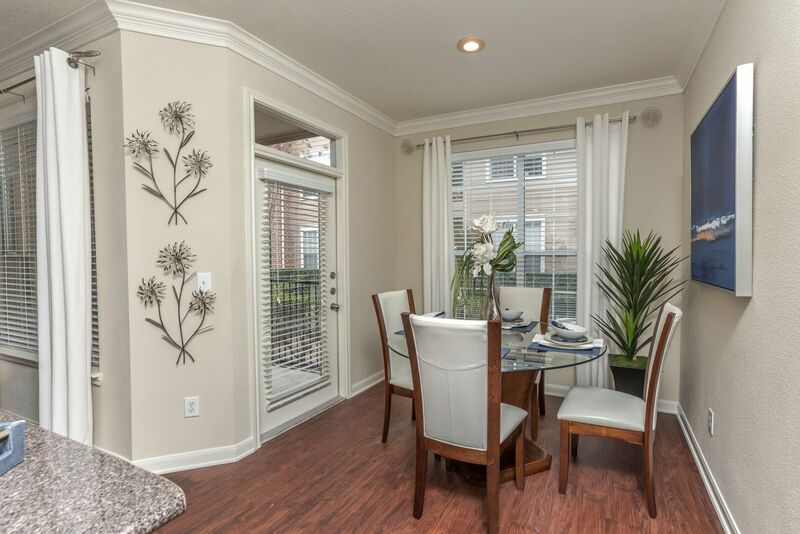 Plaza at Westchase is a luxury community that has a great selection of one, two and three bedroom apartments in Houston, TX. 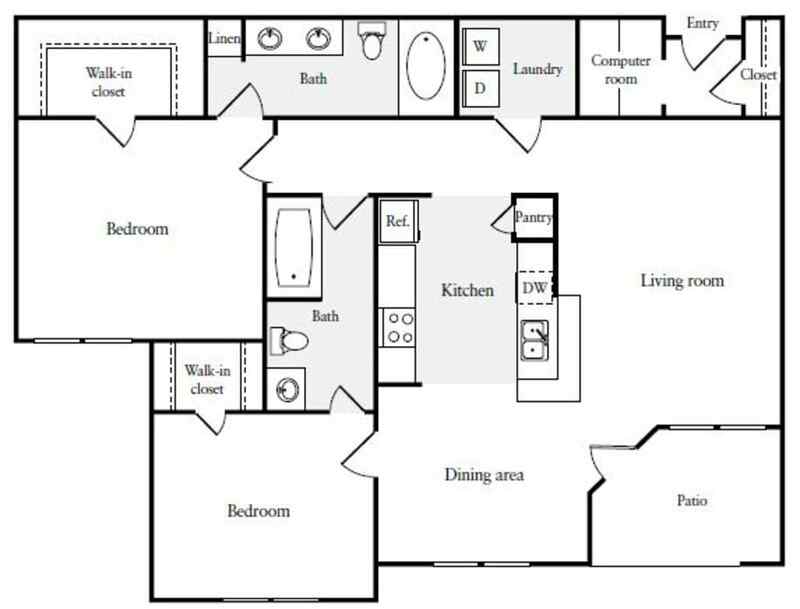 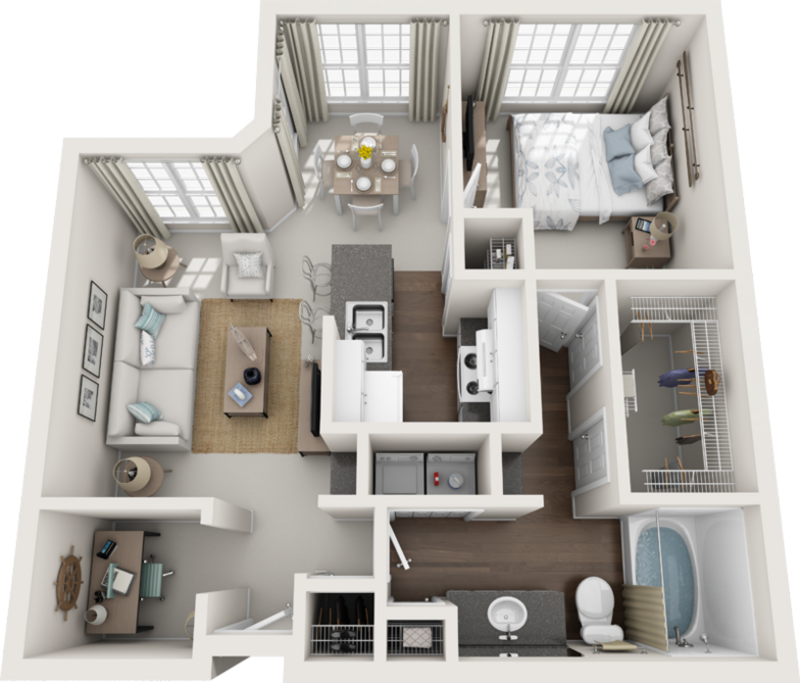 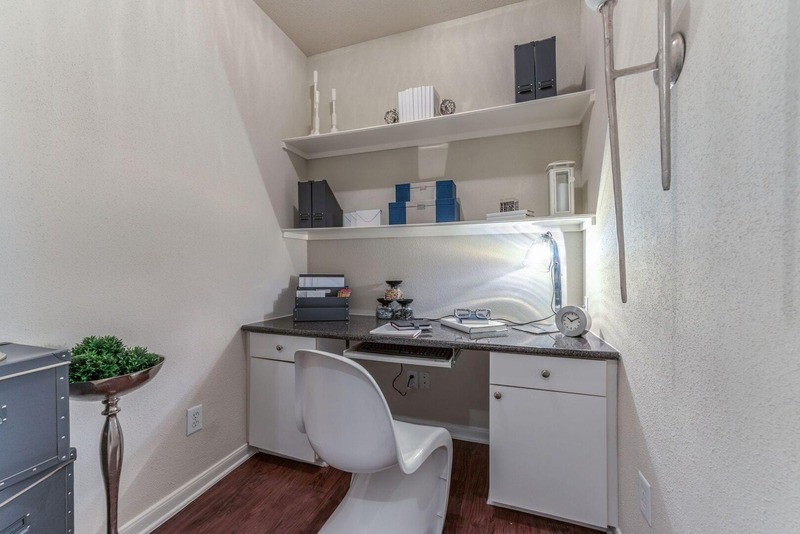 Our spacious apartments were built with ceramic tiled entries, walk-in closets, separated dining areas, private patios, and vaulted ceilings. 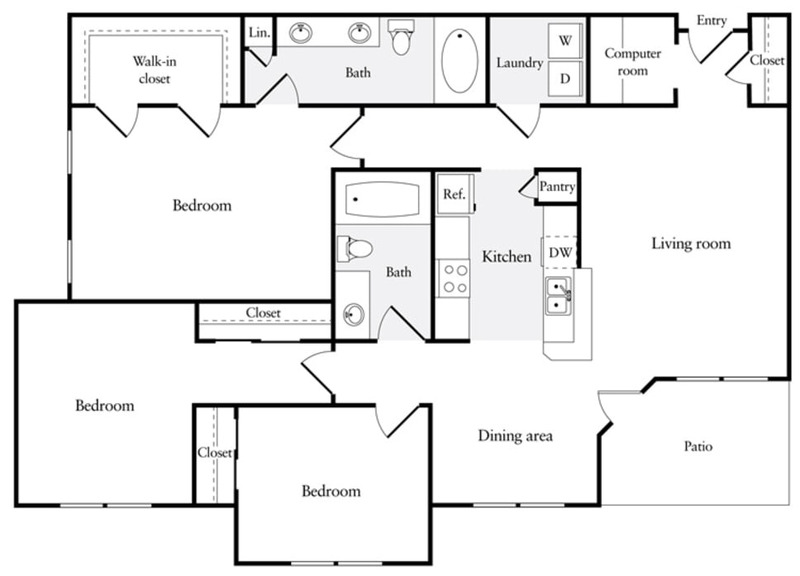 Features also include frost-free refrigerators, icemakers, microwaves, dishwashers and a washer and dryer included. 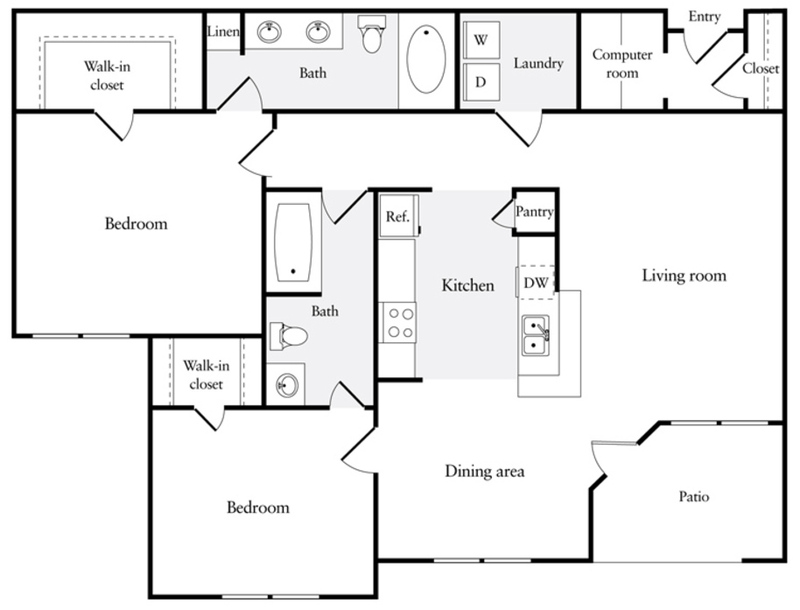 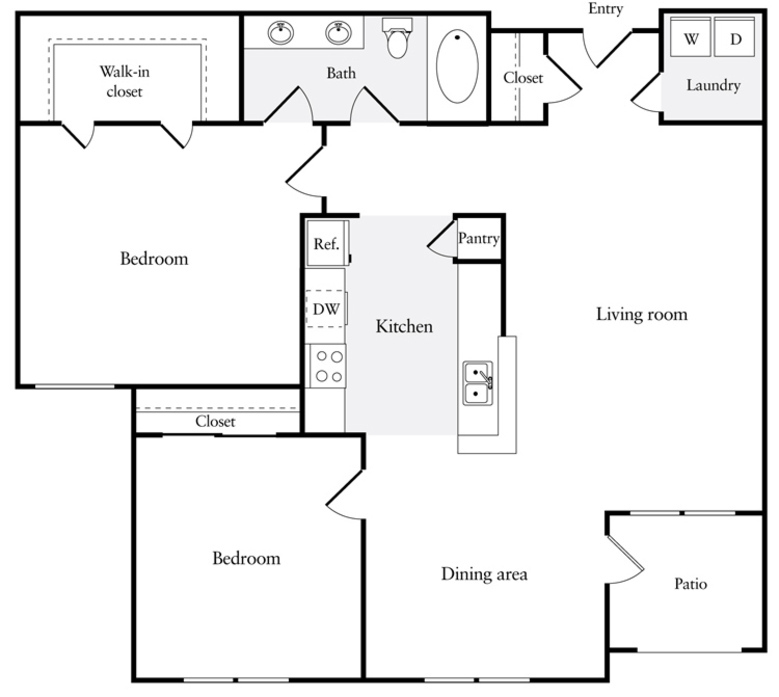 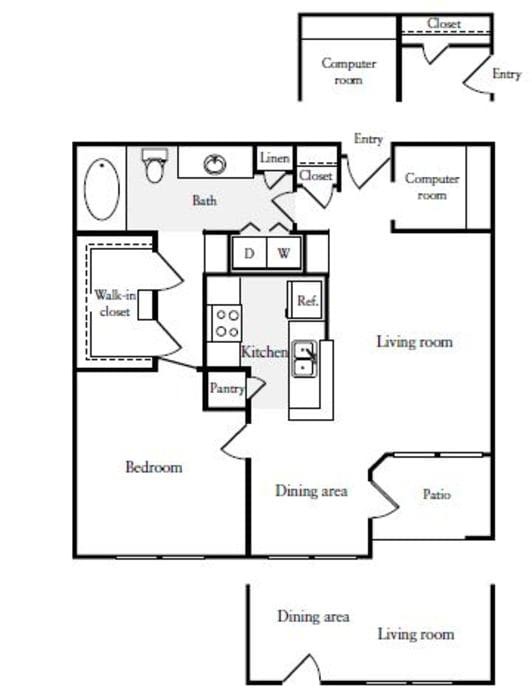 We have a variety of different layout options, so you will be able to choose the perfect home that fits you! 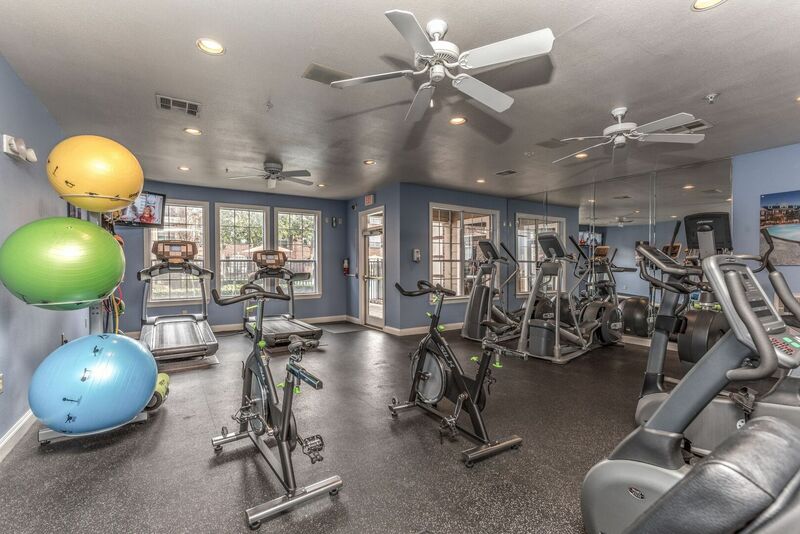 Our well-landscaped facility features a business center, swimming pool, fitness center, gated entrance and theater room with surround sound. 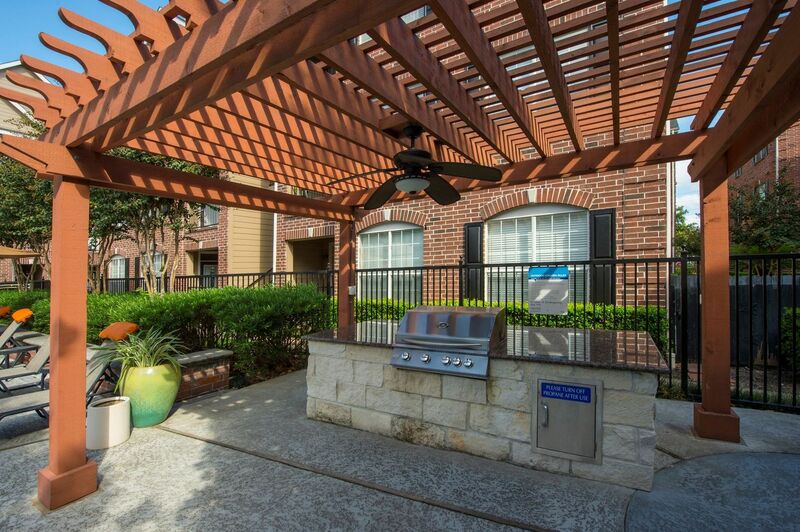 We also have garages, rental storage spaces, barbecue grills and high speed Internet availability. 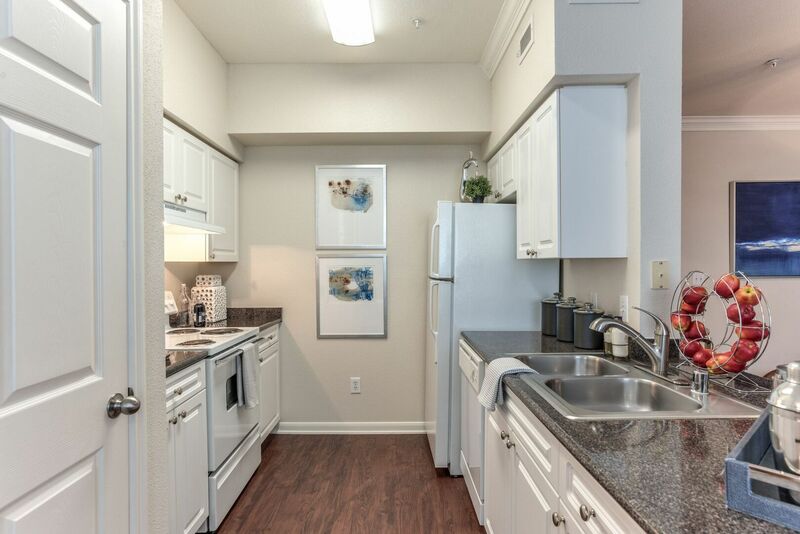 Here at Plaza at Westchase we offer short term leasing options for all of our homes and are a pet-friendly facility, so feel free to bring along your furry friend. 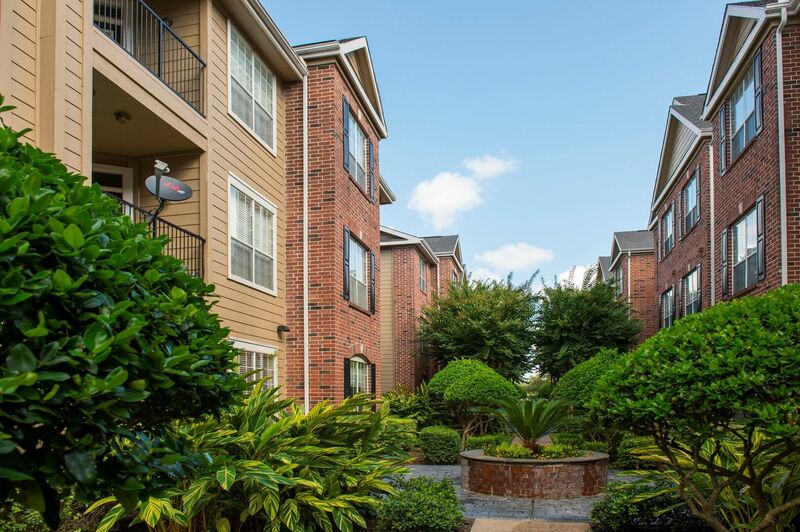 Plaza at Westchase is located on Woodland Park Drive in West Houston and is near a number of popular establishments within the city. 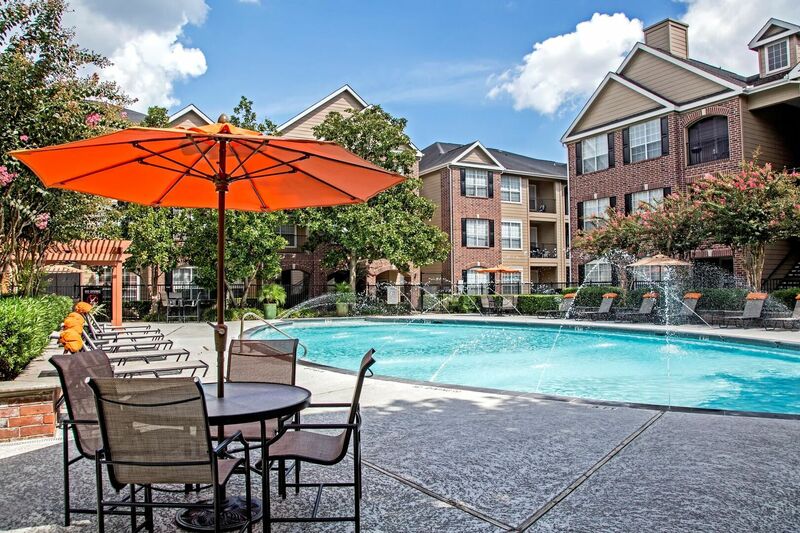 We are located near great shopping destinations and excellent dining establishments. 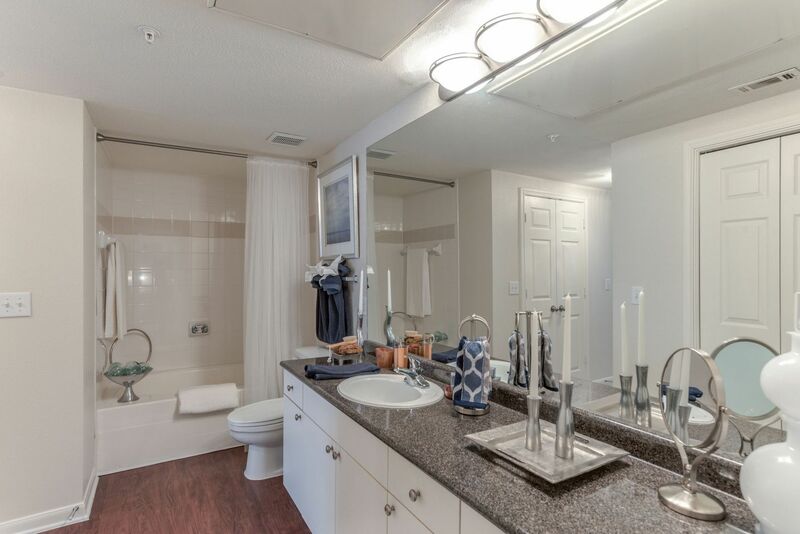 We are within a close proximity to Interstate 10, Highway 59, and the Beltway 8/Sam Houston and Westpark Tollways, offering fast, easy commutes to wherever you may need to go. 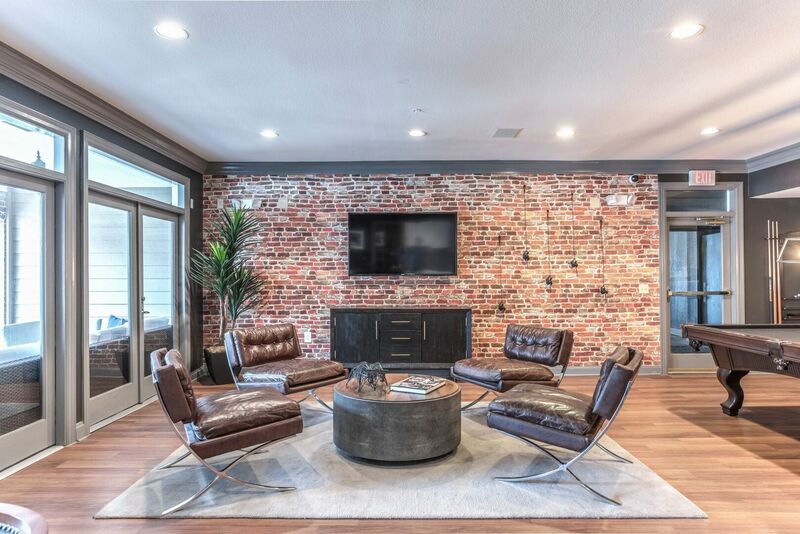 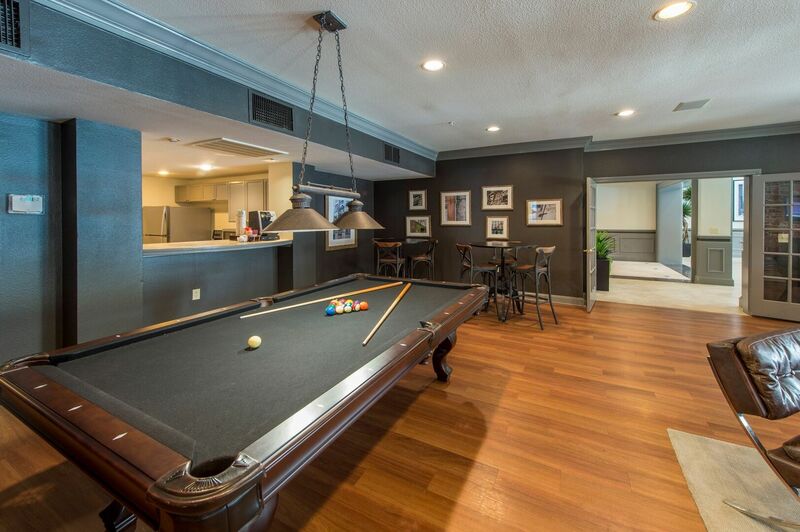 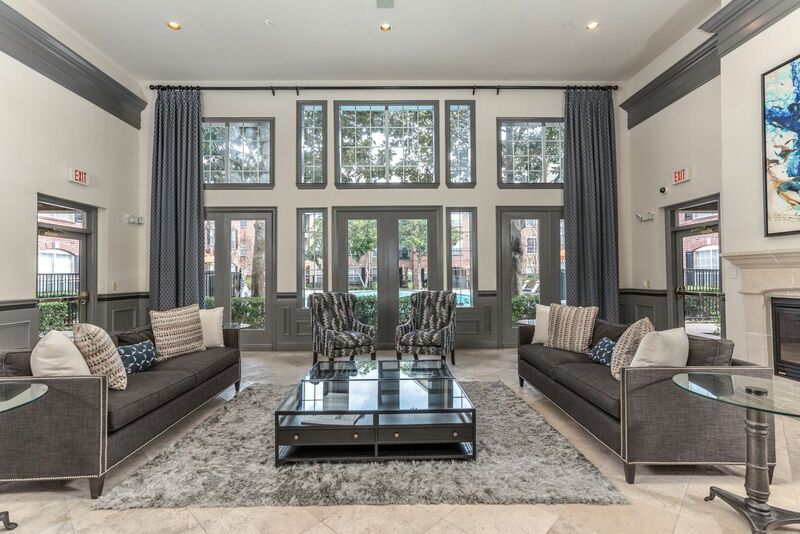 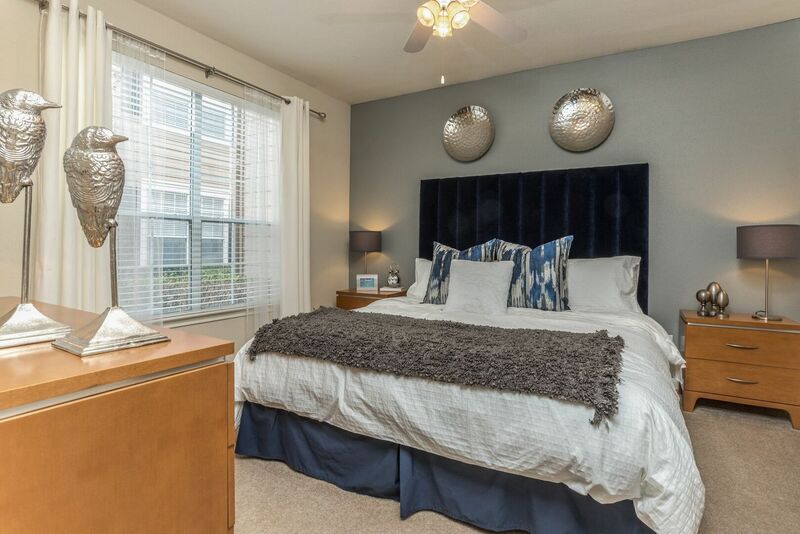 Call or stop by Plaza at Westchase, a state-of-the-art community with spacious Houston apartments for rent. 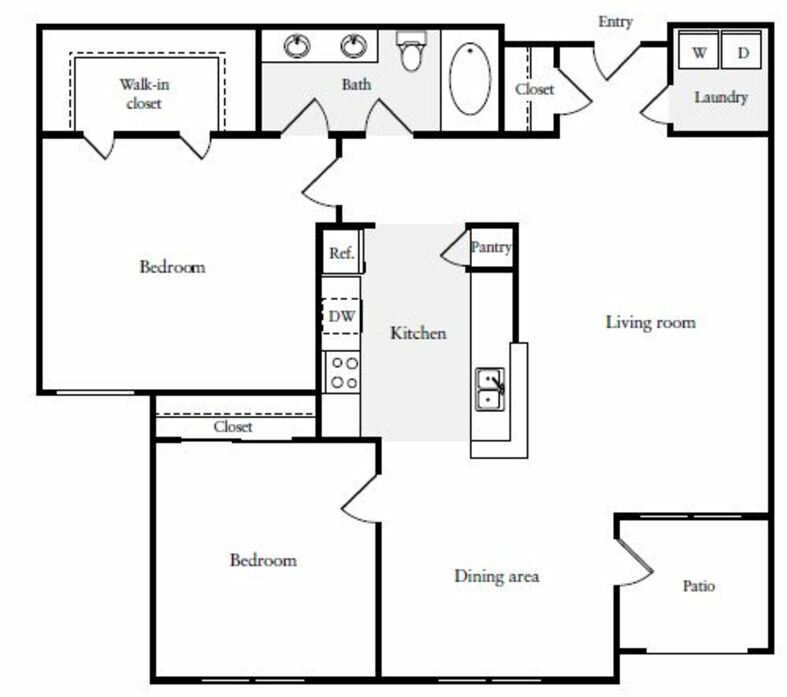 Features include an open concept floor plan with a separate living and dining room, pass-through kitchen with breakfast bar, entry closet, full-sized washer & dryer, private balcony or patio, and a spacious walk-in closet. 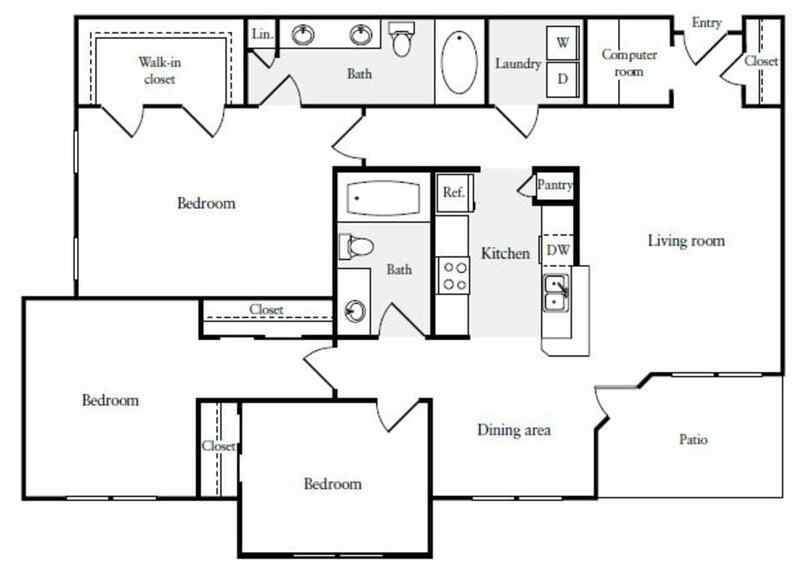 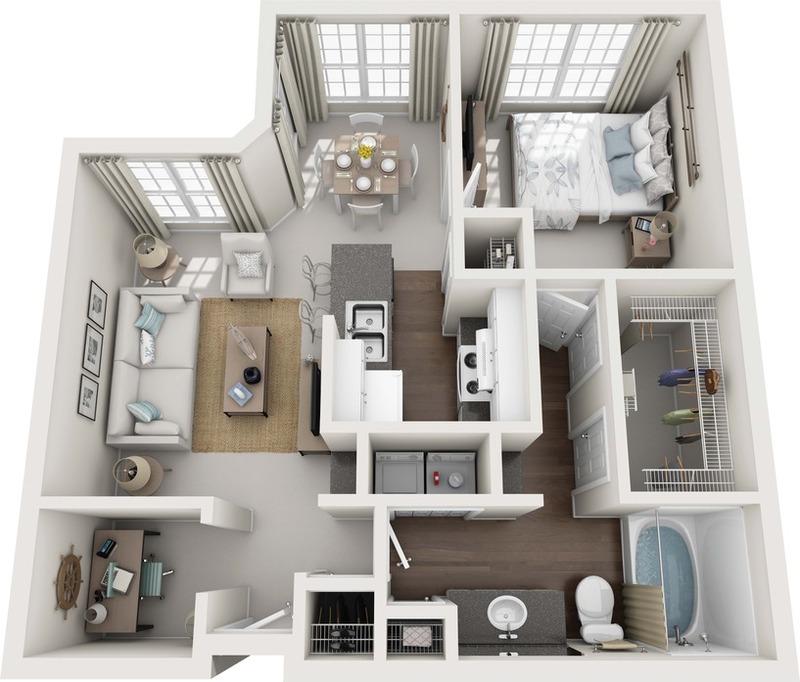 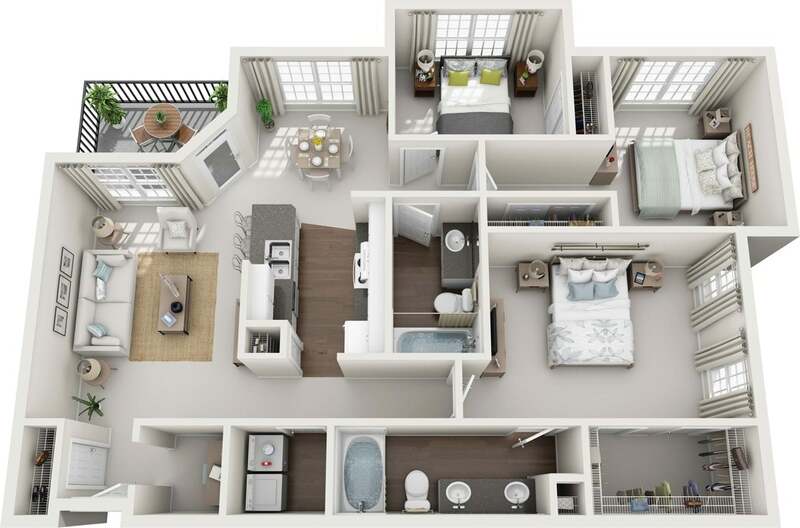 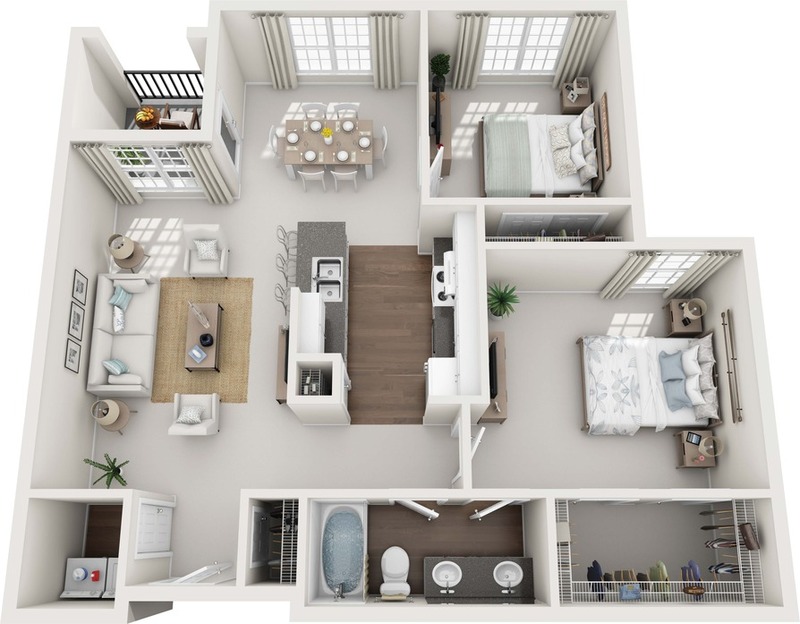 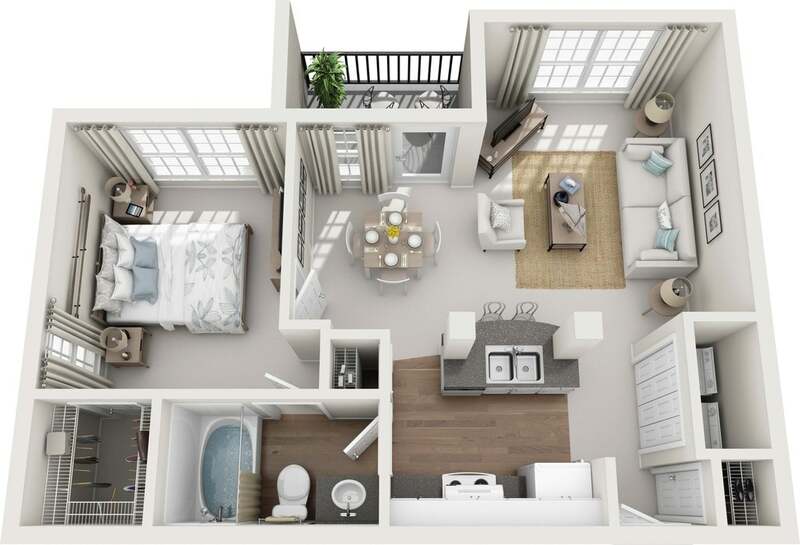 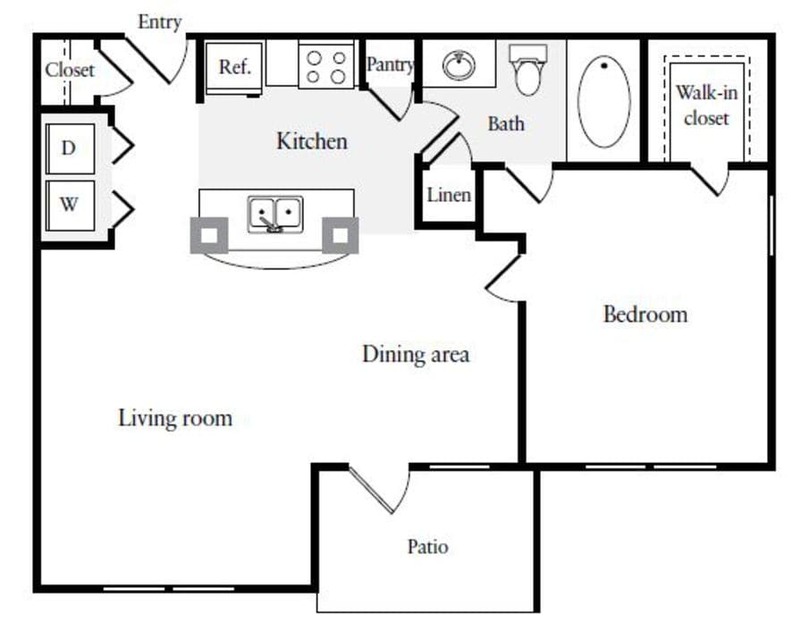 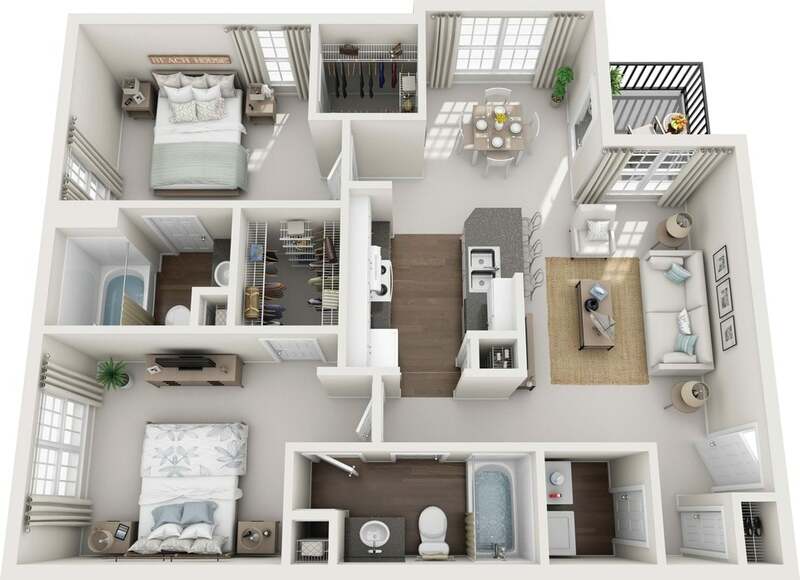 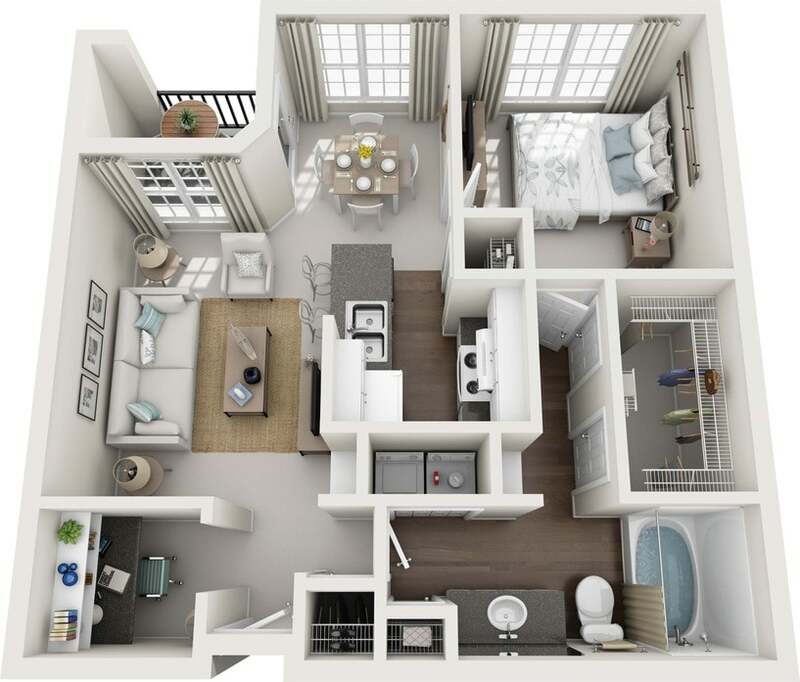 Features include an open concept floor plan with a separate living and dining room, pass-through kitchen with breakfast bar, entry closet, computer desk, full-sized washer & dryer, private balcony or patio, and a spacious walk-in closet. 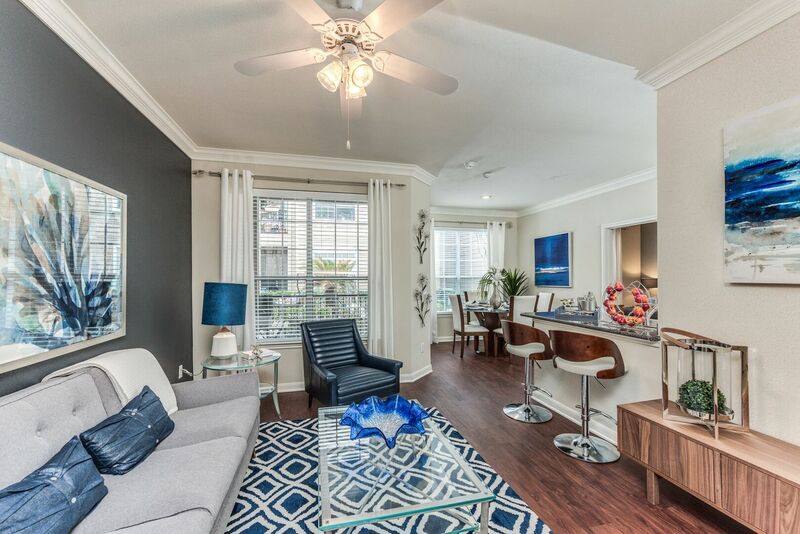 Features include an open concept floor plan with a separate living and dining room, pass-through kitchen with breakfast bar, entry closet, full-sized washer & dryer, private balcony or patio, vanity with double sinks and a spacious closets. 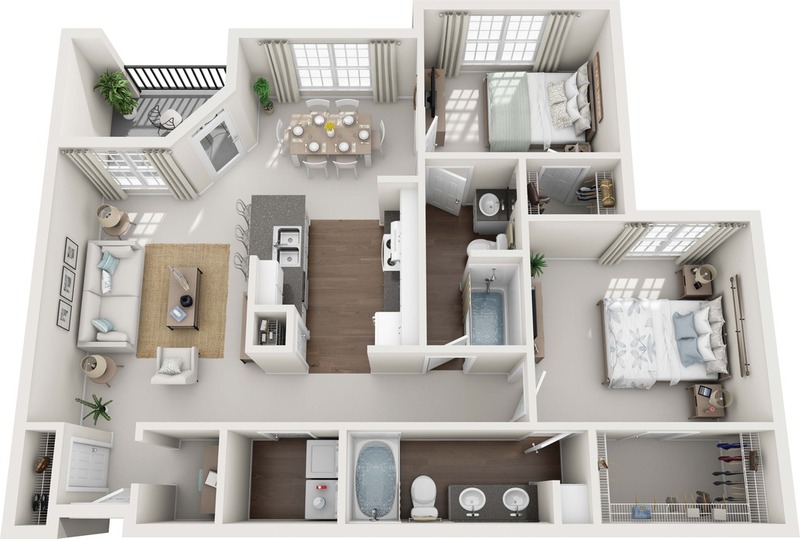 Features include an open concept floor plan with a separate living and dining room, pass-through kitchen with breakfast bar, entry closet, full-sized washer & dryer, private balcony or patio, and a spacious closets. 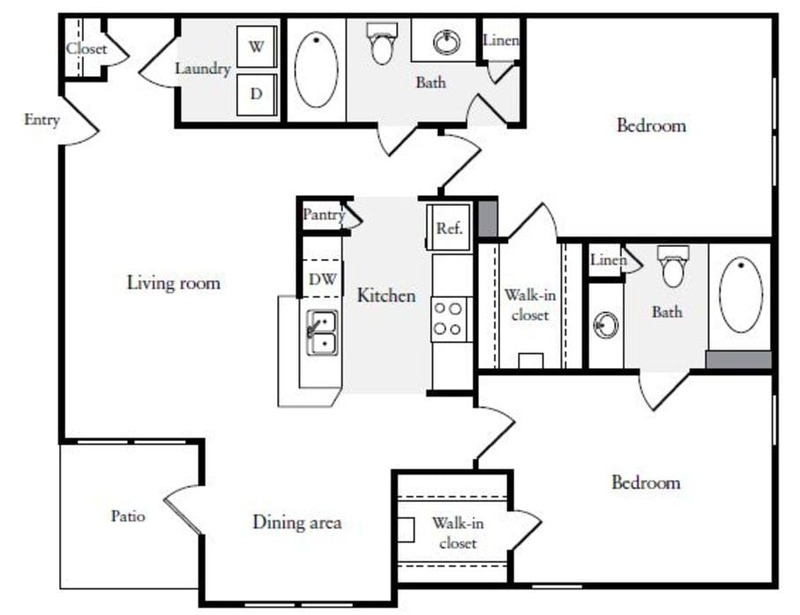 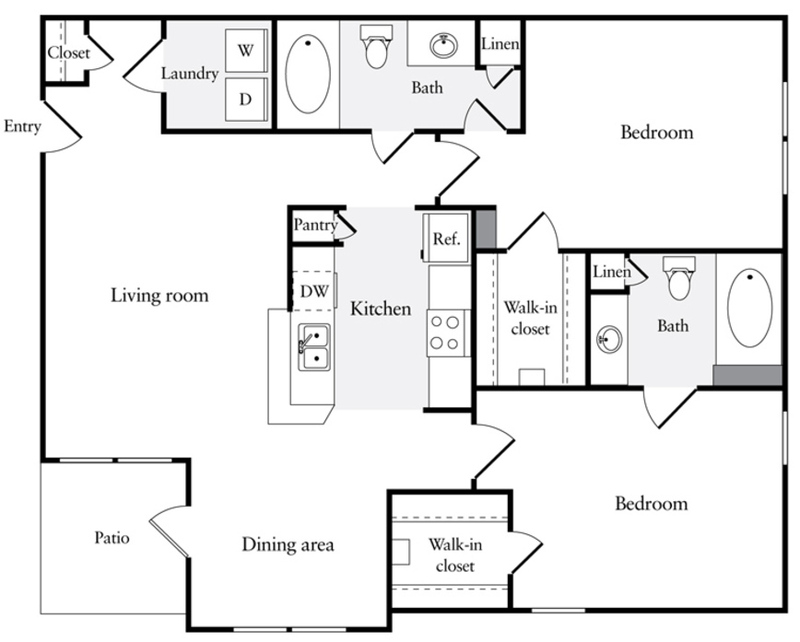 Features include an open concept floor plan with a separate living and dining room, pass-through kitchen with breakfast bar, entry closet, computer desk, full-sized washer & dryer, private balcony or patio, and a spacious closets. 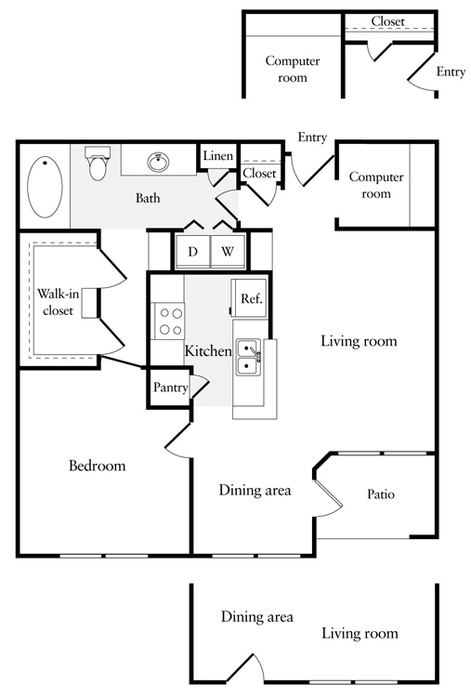 Pet Policy: No weight limit per pet, with a maximum of 2 pets per apartment. 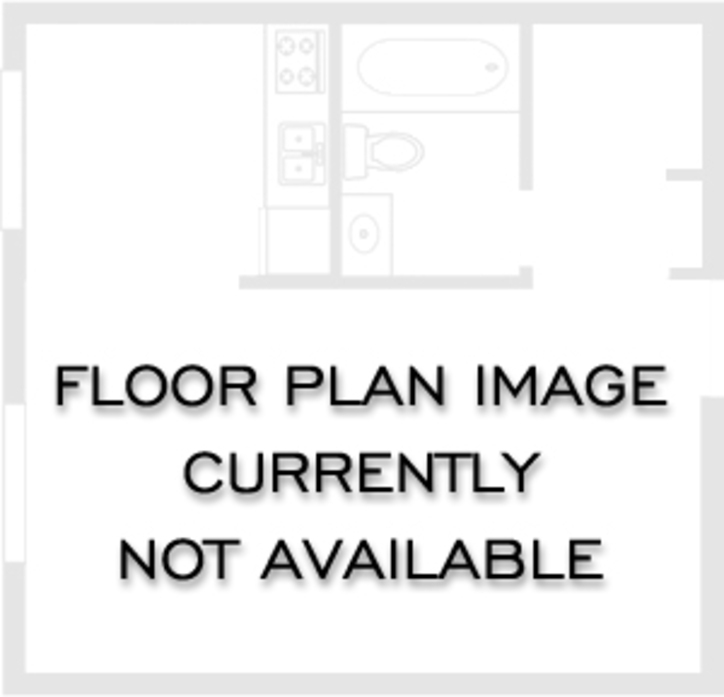 Breed restrictions apply, contact the office for info. 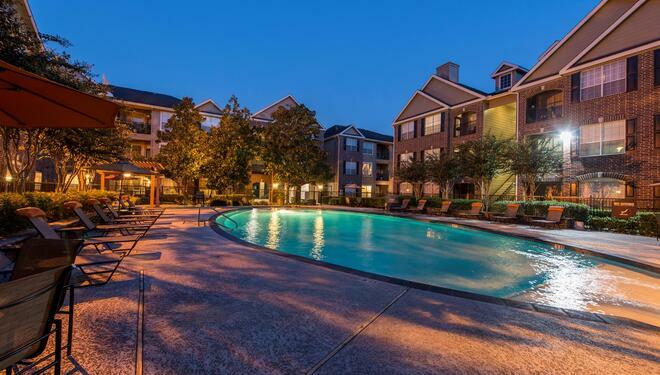 Parking Comment: Open Parking for Residents and Visitors. 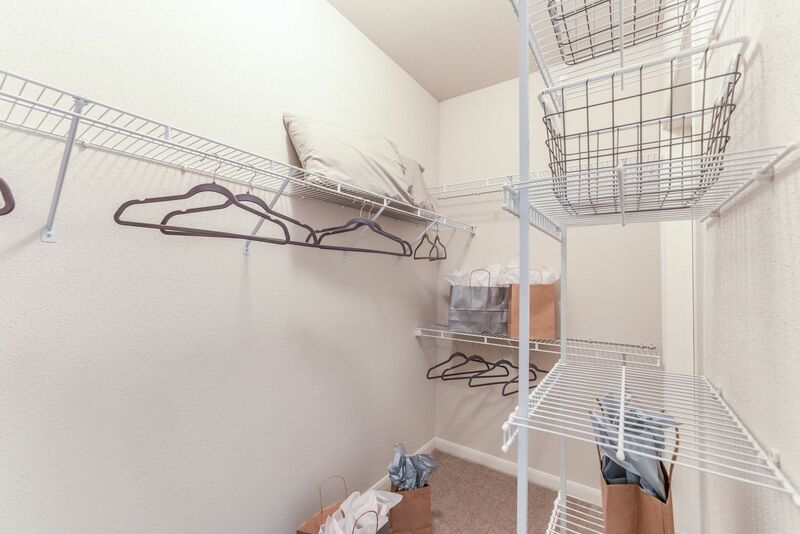 Reserved Garages Available.